What would summer be without an epic disaster movie in 3D? 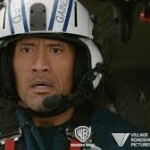 The summer of 2015 wasn’t without one.San Andreas stars Dwayne Johnson, Kylie Minogue, Carla Gugino,Alexandra Daddario, and Paul Giamatti. 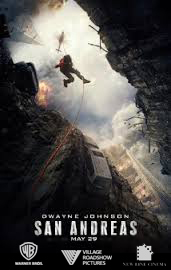 Here’s the plot: After a devastating earthquake hits California, a Los Angeles Fire Department rescue-helicopter pilot and his ex-wife attempt to leave Los Angeles and head to San Francisco to find and rescue their estranged daughter. 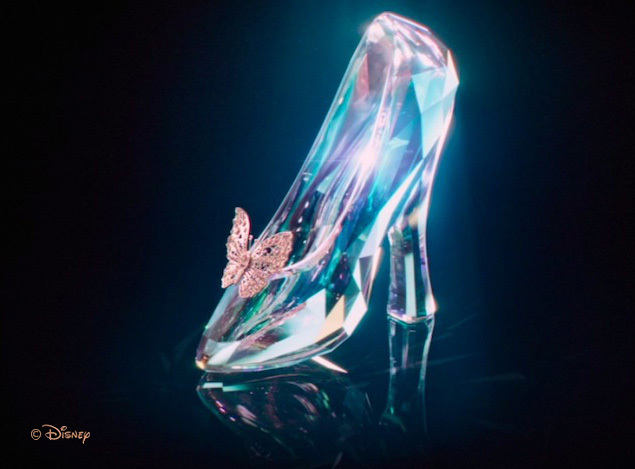 Blossom’s Cinderella moments feel familiar? © 2018 BlossomTrilogy.com. All rights reserved.